!! 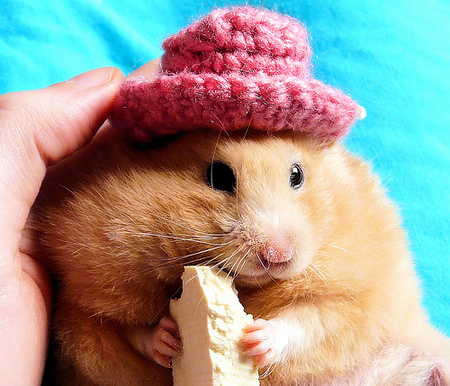 OMG, how cute: Hungry hat-wearing hamster !! 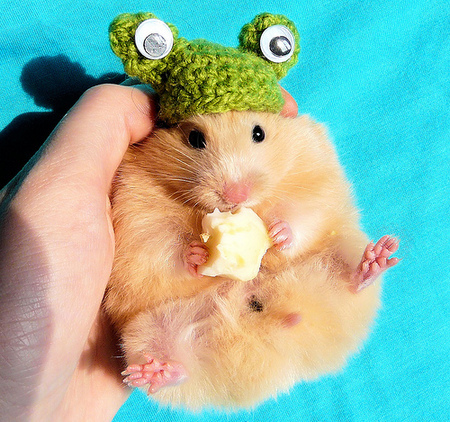 2 Comments on "OMG, how cute: Hungry hat-wearing hamster"
Omg-zor. This is cuteness incarnat- what with the little hate and all ._.